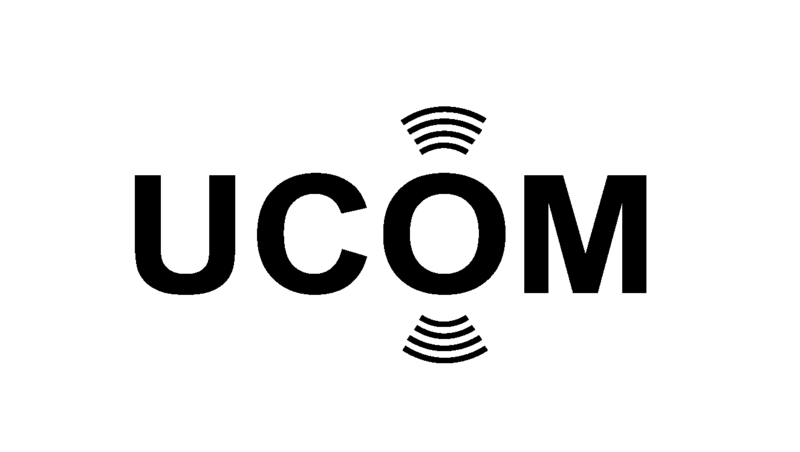 The position is in the newly established Marie S. Curie innovative training network “UCOM: Cavitation in Soft Materials” and will focus on the dynamics of bubbles and softmatter for medical applications such as non-thermal ablation, wound healing, or cancer therapy. The project will start September 2018. During the 3 year PhD the candidate will study the fluid and elastomechanics of oscillating bubbles in a tissue mimicking material. The aim is to understand and utilize these bubbles for medical therapy. Thus besides idealized experiments with single and few bubbles, part of the research will be conducted with a medical device company. Still the aim is on the understanding rather than optimization for specific purposes. For further information about the position, please contact Prof. Ohl at: +49 391/67-58936, or per E- Mail (claus-dieter.ohl@ovgu.de). According to the new “Federal Data Protection Act” and the “General Data Protection Regulation”, an applicant has to agree that the transferred data is stored and processed, but only for the purpose for which it has been transferred. Please agree to the Federal Data Protection Act as well as the General Data Protection Regulation by mail or post. You can revoke your consent at any time. Thank you.